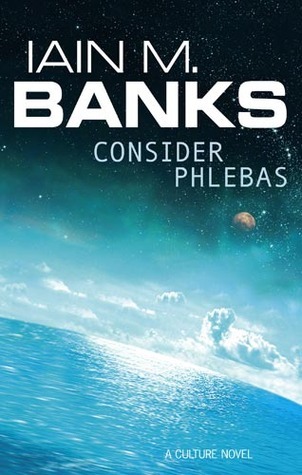 Had I not read The Culture out of order and had some idea what I was looking for I am not sure how the first half of Consider Phlebas would have worked for me. Interesting enough as it starts off, if a bit crude in its botched execution by sewage, but it takes a full half of the book before it stops being a collection of cool ideas and turns into a coherent narrative. It was jarring as main character Horza leaves the Idiran/Culture war-front and goes on a macabre Gulliver’s Travel with crazy mercenaries.